In 1911 (Census RG 14/21241) William was still living with his family at the same address, 2 Clough Street, and employed as a "Tailor Maker". In July 1915 Elizabeth received his total "effects" amounting to £11 13s 7d [£11.68]. A further £5 "War Gratuity" was sent in August 1919. (This total of £16.68 has an equivalent value of about £745 today - 2016.) In January 1920, William's mother, in applying for his Medals, gave her address as 2 Olive Street, off Peet Street, Derby. William enlisted into the 2nd Battalion, Northumberland Fusiliers, at Manchester and his Medal Index Card shows he left for France on the 16th January 1915, which ties in with the Battalion history. As he went to the front with the Battalion in January 1915 it seems likely he was a serving soldier at the time, there not being enough time for training before embarkation and also his rather low Service number. In fact his Service Number indicates he joined the Northumberland Fusiliers in the latter part of 1911, and, this being so, he would have been in India from 1912 until the outbreak of the War, a period of service of about 2 years and 3 months. The 2nd Battalion, Northumberland Fusiliers were serving in India at the outbreak of war in August 1914. 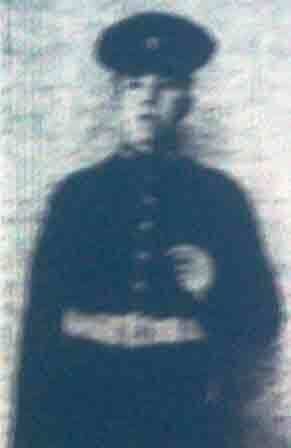 William and the Battalion arrived in England on the 22nd December 1914 to join 84th Brigade, 28th Division. On the 18th January 1915 they embarked at Southampton and proceeded to France on board the SS Australind, landing at Le Havre before moving to concentrate in the area between Bailleul and Hazebrouck. 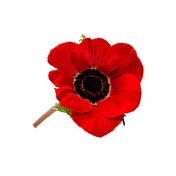 On Tuesday, 23rd February 1915, the 2nd Battalion left the 28th Division and joined the 5th Division for a month due to heavy casualties in the 5th Division. 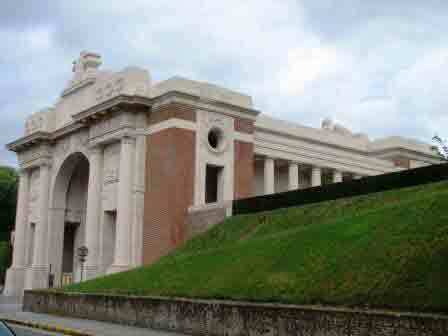 This Division was engaged in The Second Battle of Ypres and the Capture of Hill 60, both in April 1915. Second Ypres is generally remembered today as marking the first use of gas on the Western Front, although not until 22nd April. Hill 60 had been lost on the 10th December 1914, after the German army had captured this area from the French Army. When the British 28th Division took over this sector from the French Army in February 1915 it was decided to retake the position. According to Westlake's "British Battalions on the Western Front, January to June 1915", the 2nd Battalion, Northumberland Fusiliers had been out of the line at Vlamertinghe since the 13th April and then "Took over trenches opposite Broodseinde" on the 15th. "Withdrew to reserve area 17th, then took up positions at Zillebeke Lake 20th." The Battalion History adds a bit more detail: "2/NF took over trenches from the Royal Fusiliers opposite Broodseinde, about 400 yards east of Zonnebeke. The night of 15th/16th April passed quietly, but the following day (16th) the enemy opened a heavy bombardment on the trenches of C & D Companies. B Company was sent forward ready to help repulse a hostile attack. It wasn't forthcoming but over 100 TM bombs fell on the front line destroying over 150 yards of parapet." Casualties from this tour and a 'raid' by a German party the next day led to four officers wounded, 14 men killed and 30 wounded. 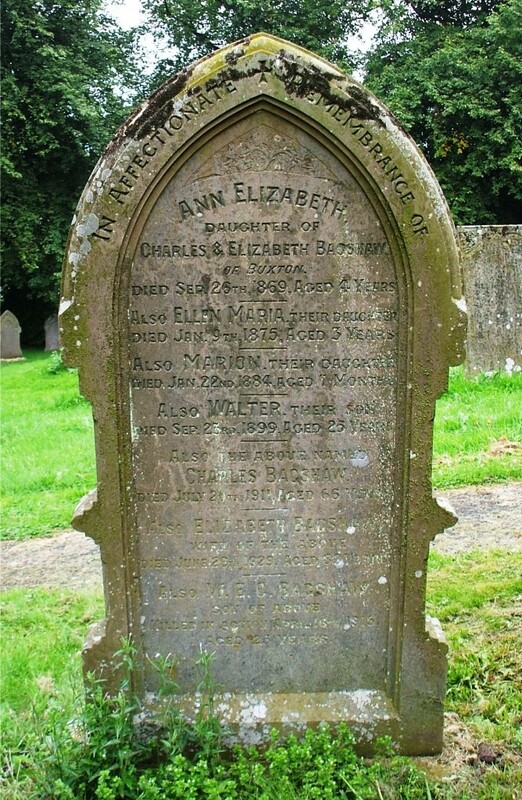 On Friday, 16th April, William was one of eight casualties of his Battalion, with five more the following day. 'Minenwerfer' ("mine launcher") is the German name for a class of short range mortars used extensively during the First World War by the German Army. It seems likely, therefore, that William's death was caused by one of these weapons. 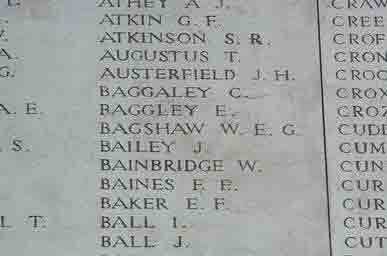 If he was buried his grave has been lost and he is now commemorated on the Menin Gate Memorial.